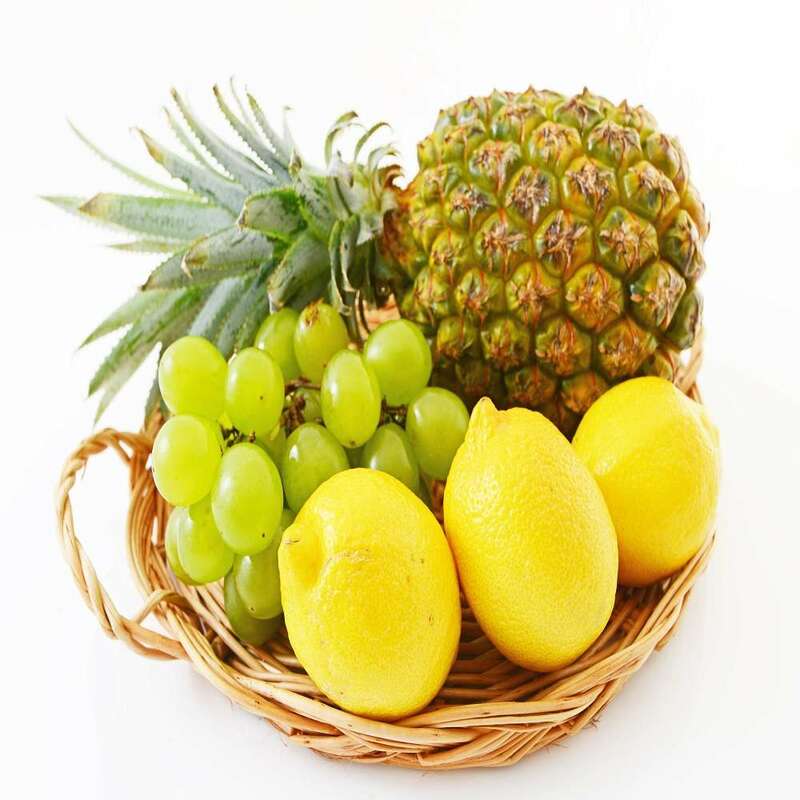 Product Consists: 3 Kg Mix Fresh Fruit in a Basket. 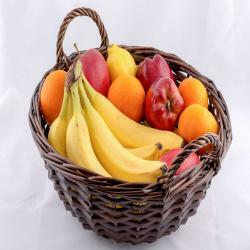 Fruit Basket is a gift of nature's finest treats. They are used to tell someone sorry, or to congratulate someone, or to send healthy wishes. 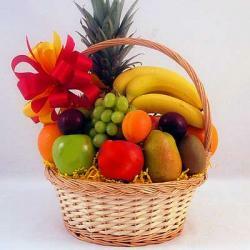 Whatever the emotion is fresh fruit can help you express them in the most vivid way. 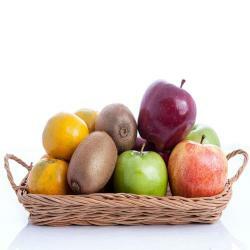 Fruits are sources of many essential nutrients that are under consumed, including potassium, dietary fiber and vitamins. This juicy collection of seasonal fruit is a wonderful way to send your sweetest sentiments across the miles. 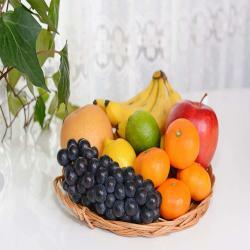 Product Includes: 3 Kg Mix Fresh Fruit in a Basket.